A wonderful undated image that shows a fleet of delivery vehicles in the yard of the Phoenix Brewery on Priestgate. The brewery was established in the mid-1800s by Charles Cutlack who ran the business until his death in 1884. 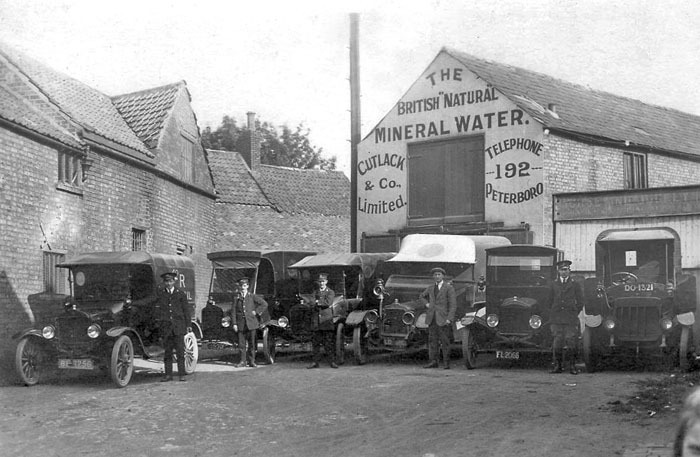 It was then managed by his executors until Cutlack & Co Ltd was registered in 1895, which was in turn aquired by Cutlack & Harlock Ltd in March 1917 who continued brewing until 1923. At some point, the brewery moved to Monument Street.